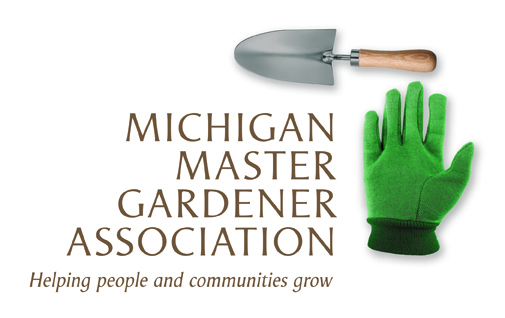 Garden Luncheon — Michigan Master Gardener Association, Inc.
Add beauty to your yard by learning how to raise Michigan native milkweed, the only source of food for the caterpillar which turns into the beautiful Monarch Butterfly. After a delicious three course meal, our guest will listen to a presentation which will provide valuable information on how to increase the population of this ever decreasing pollinator. A wine menu will be provided at event. Cash and credit cards will be accepted at time of event for alcohol purchases.